OUTSTANDING OPPORTUNITY!!! PRICE REDUCED! 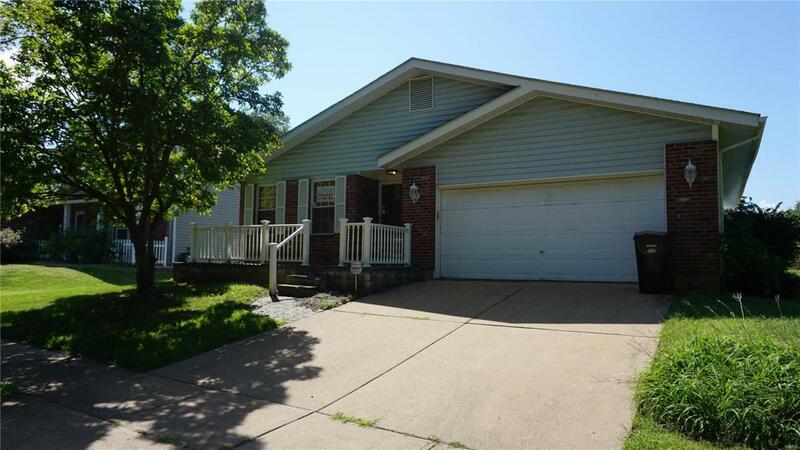 Located in Affton, this spacious ranch home is sure to move quickly! 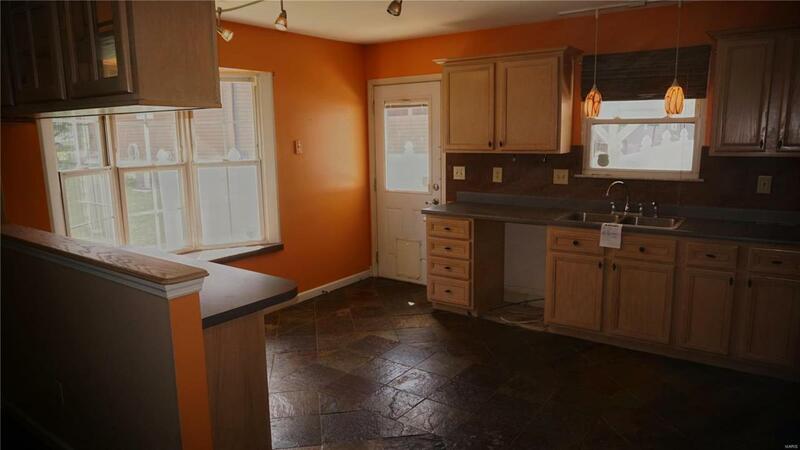 Home features a large main floor boasting a family room, an eat-in kitchen, two bedrooms, and two full bathrooms! 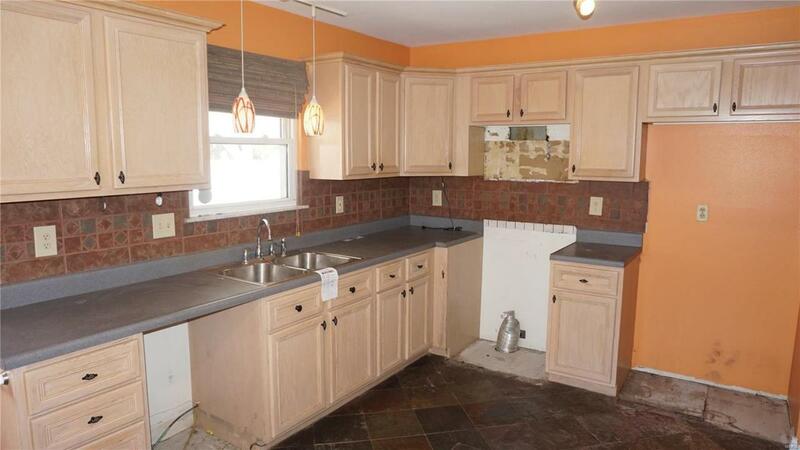 The partially finished lower level features a half bathroom and a bonus room, perfect or a third bedroom or home office. 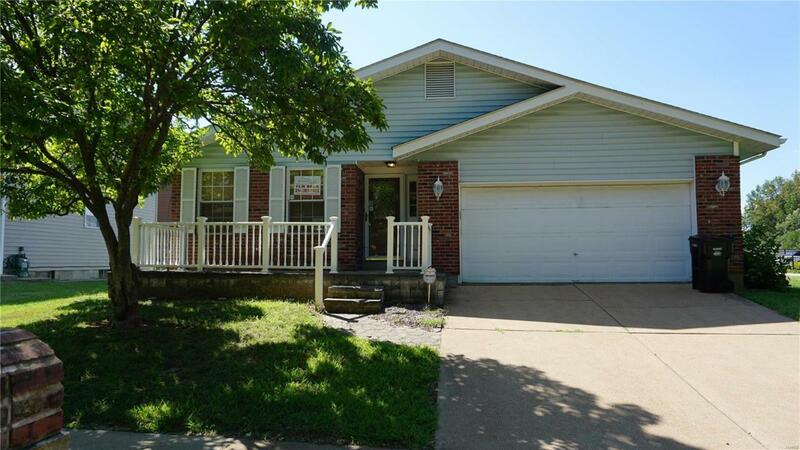 The exterior features an attached two car garage, a large level backyard, + a finished patio with an in ground pool, perfect for entertaining in the coming Summer months! Bring your updates & make it your own!